This was a thoroughly enjoyable second chance romance. Aubrey and Cole are the classic small town it couple. Friends forever, each other’s first love and planning their forever together. When life throws a curveball they are separated. The second life changing event sends Aubrey back to that same small town to make amends. 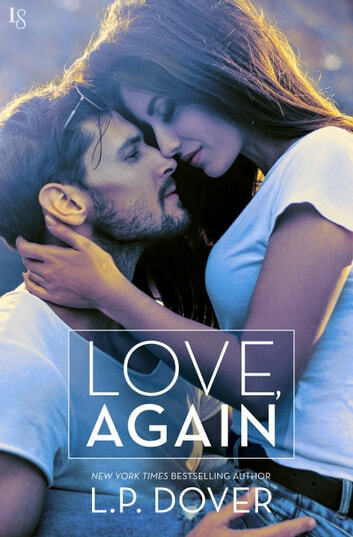 Cole and Aubrey's story was a true second chance romance.